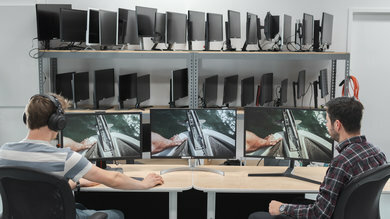 Help us decide which monitor we will buy next. 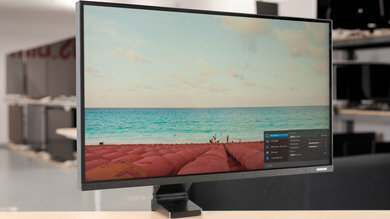 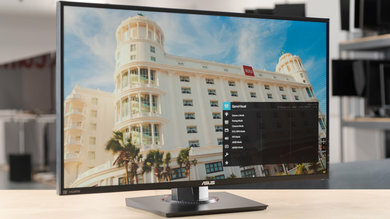 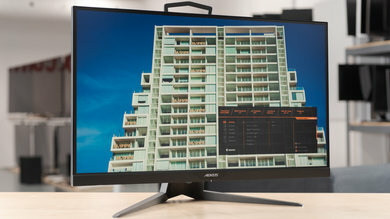 Vote for a monitor from the list below or suggest a new one. 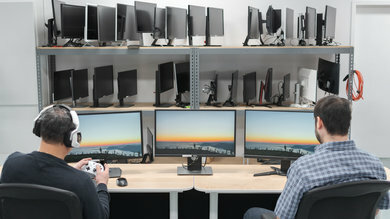 Votes expire after 3 months. 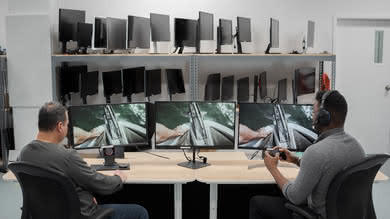 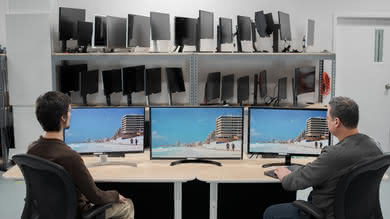 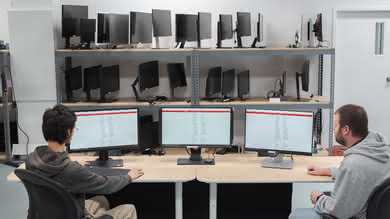 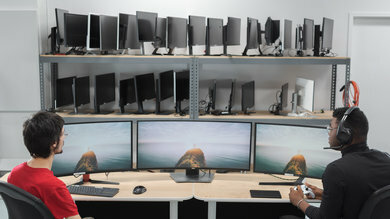 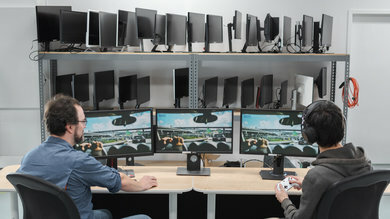 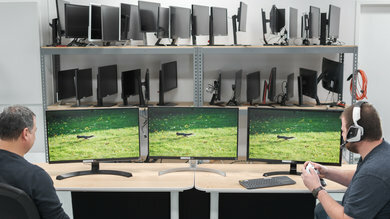 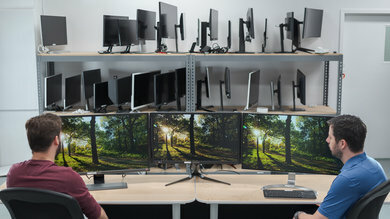 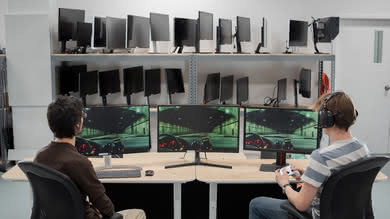 You can only vote for one monitor at a time (5 for contributors), so make it count! 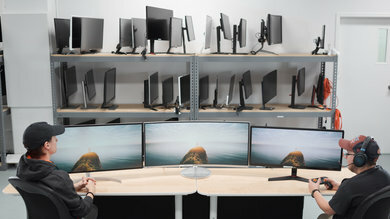 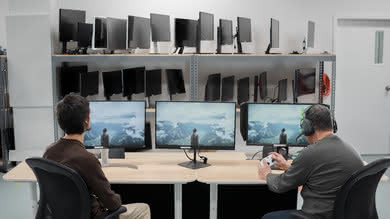 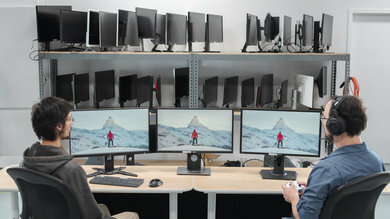 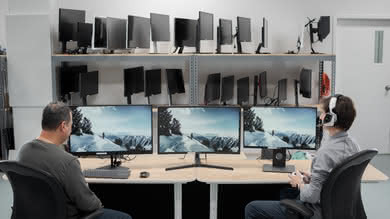 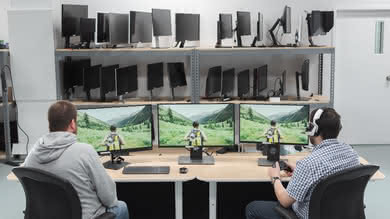 Can't find the monitor you are looking for? 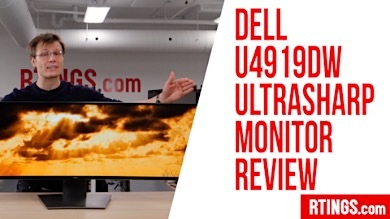 Suggest a monitor, if it gets to the top we will review it! 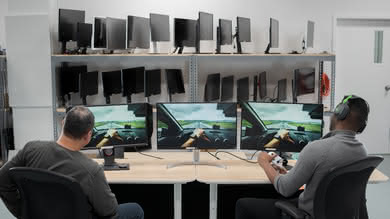 However, we cannot review every single model released in the world.